Would you like to sing Christmas Carols in the community with a friendly group of women? 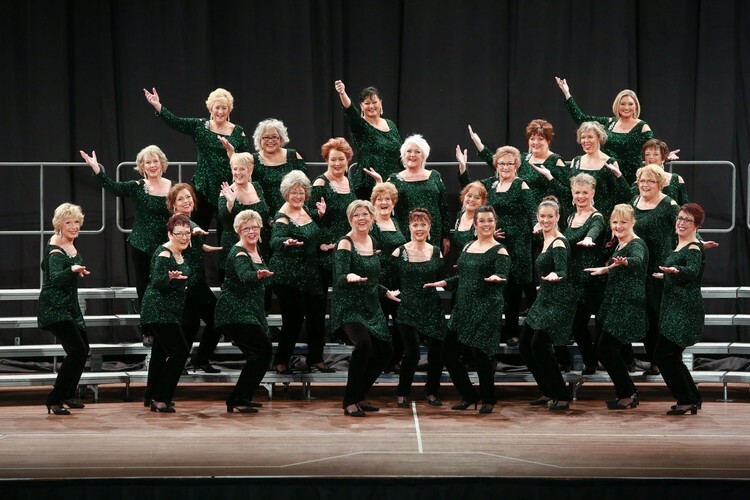 The Manawatu Overtones Women’s chorus are offering 6 consecutive weeks of group vocal coaching for only $40, beginning Tuesday 23 October, after which you are invited to sing carols with them in the Community in December. If this sounds like you, join them at their practice venue in the Scottish Society Hall, off Berrymans Lane at 7pm on Tuesday 23 October! Phone Jenni on 0274 717 964 if you have any questions or contact them through their website or Facebook page - The Manawatu Overtones.